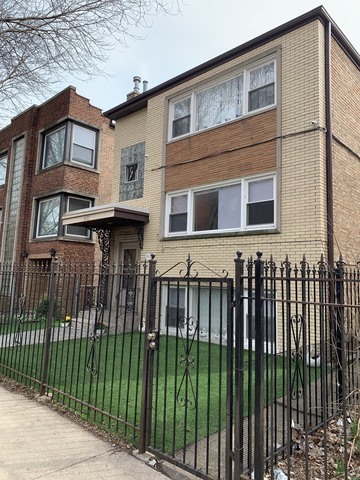 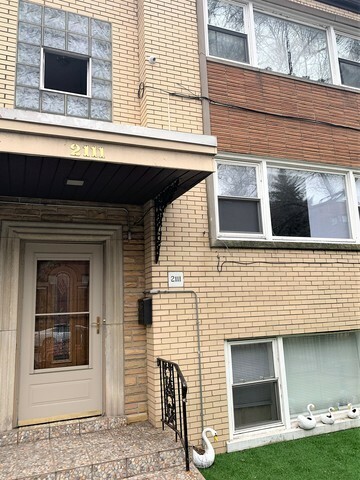 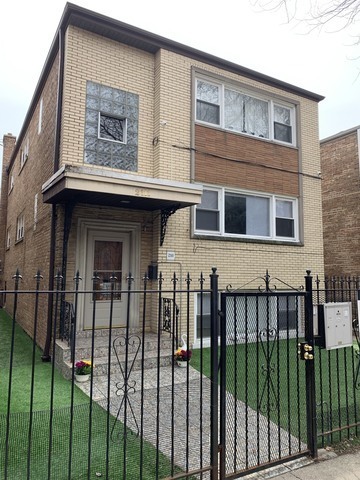 Investors & Owner Occupants - Legal 3 units! Excellent opportunity to own this rehabbed, well maintained walk up! 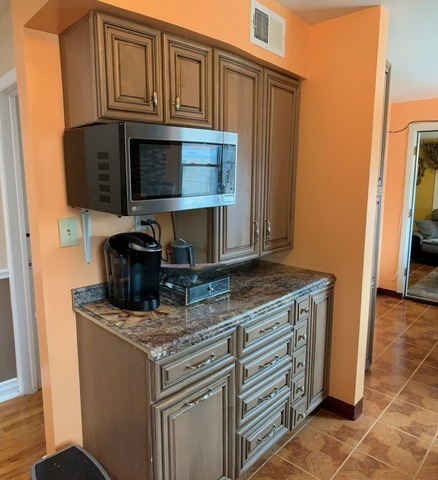 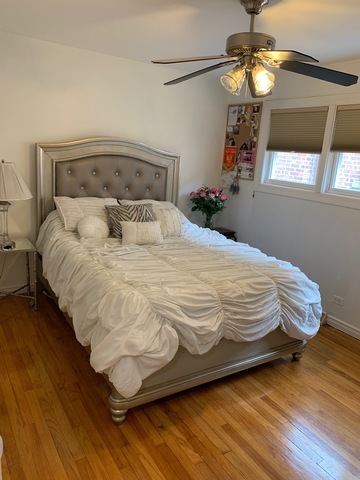 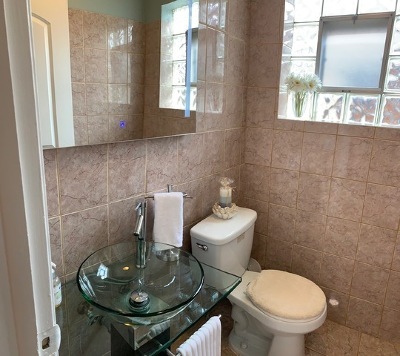 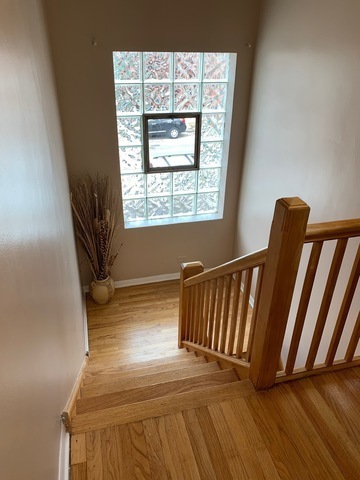 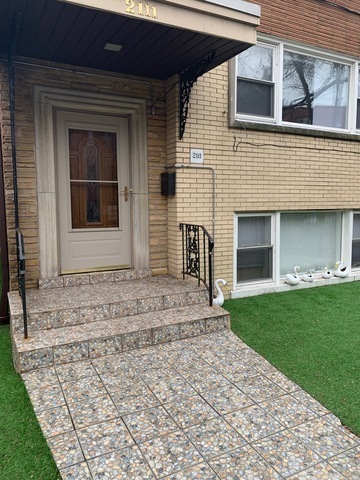 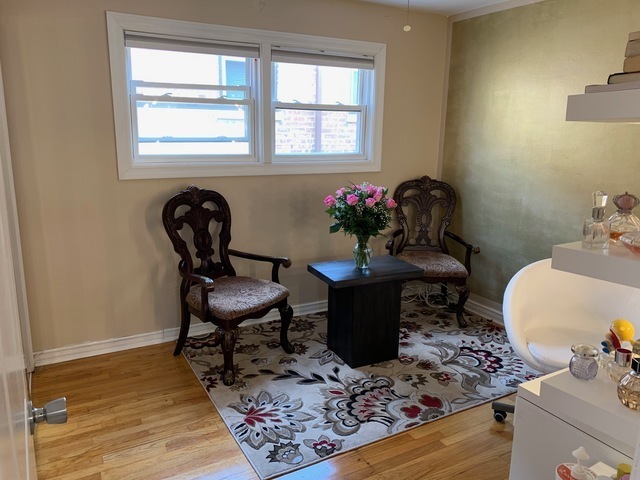 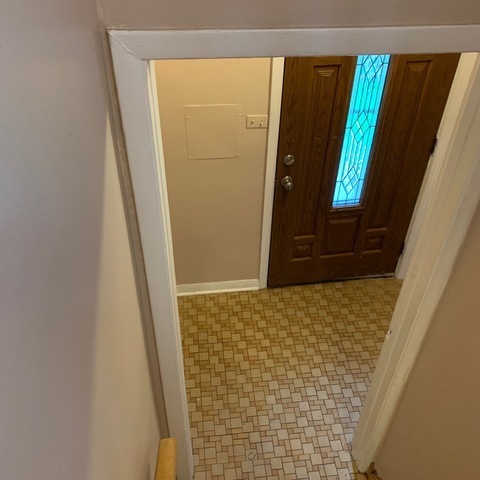 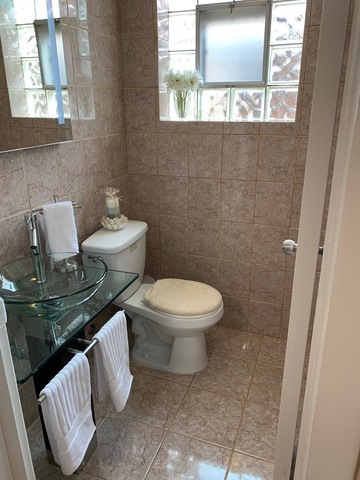 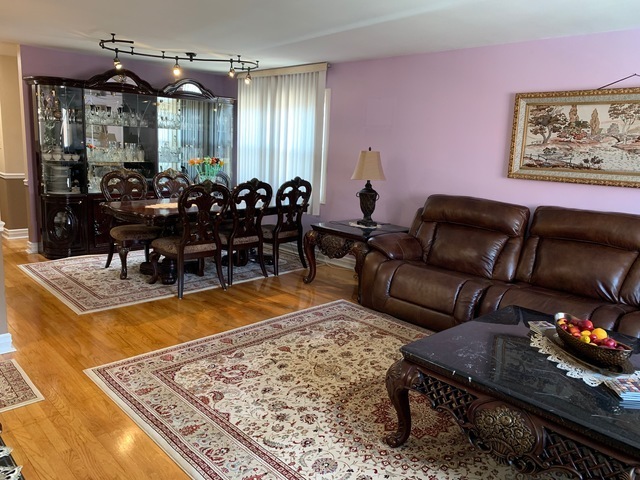 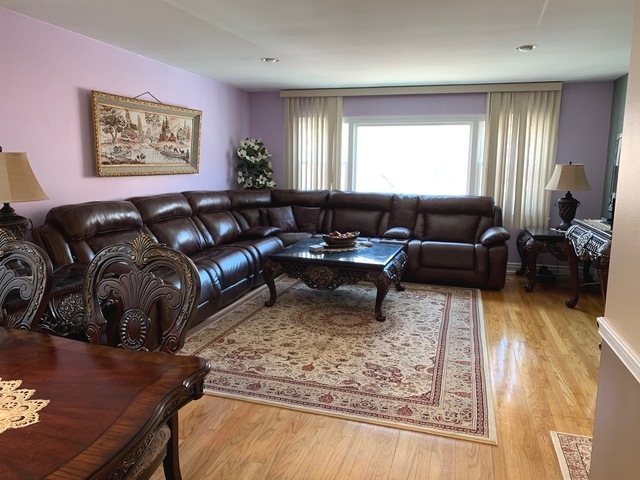 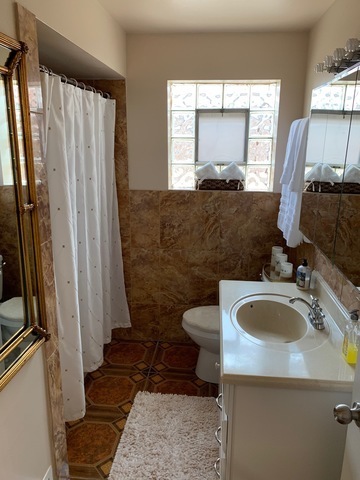 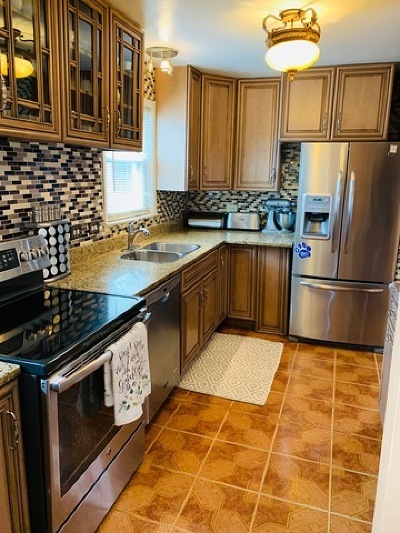 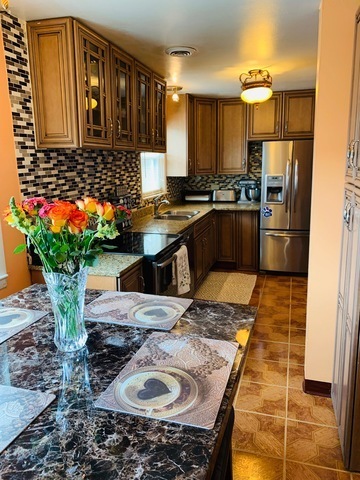 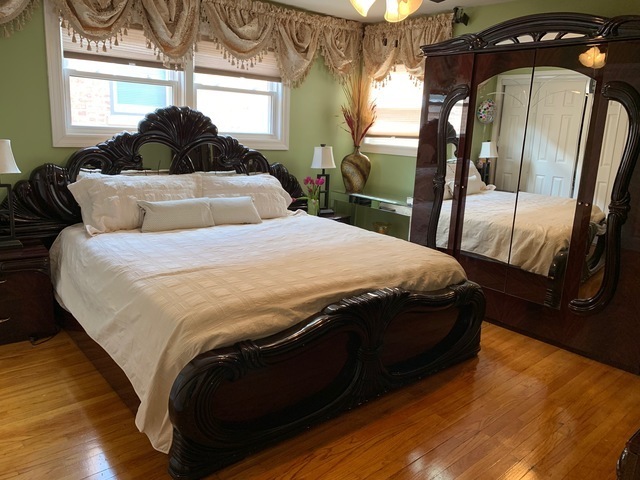 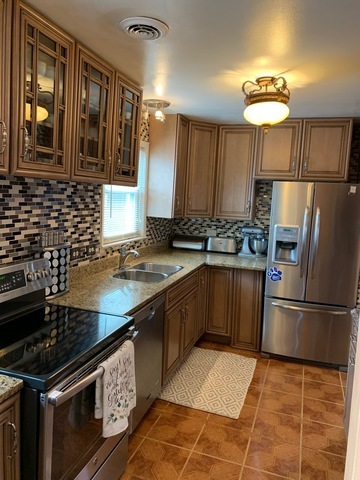 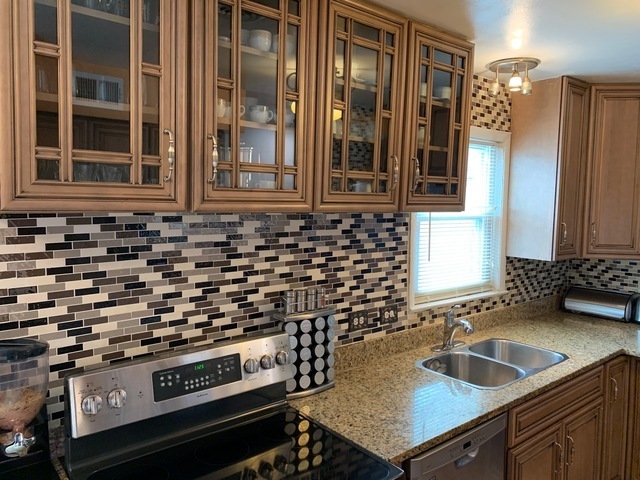 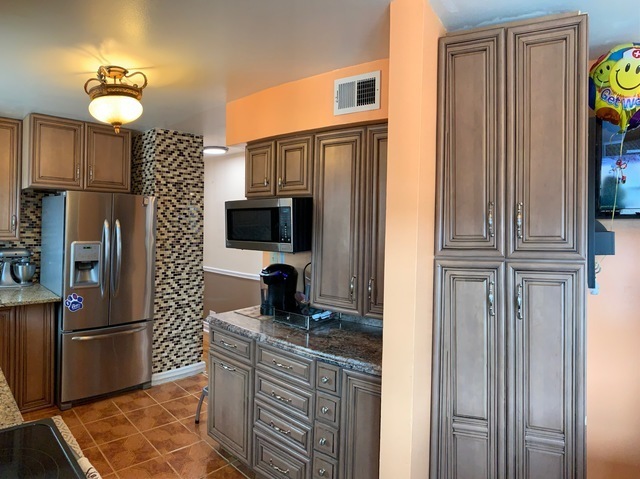 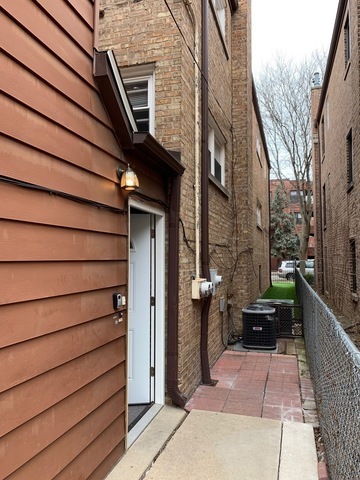 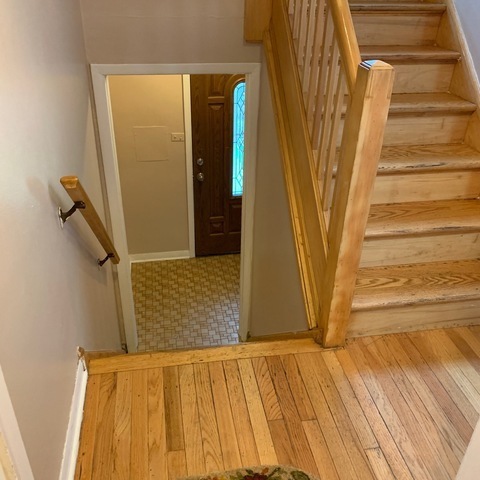 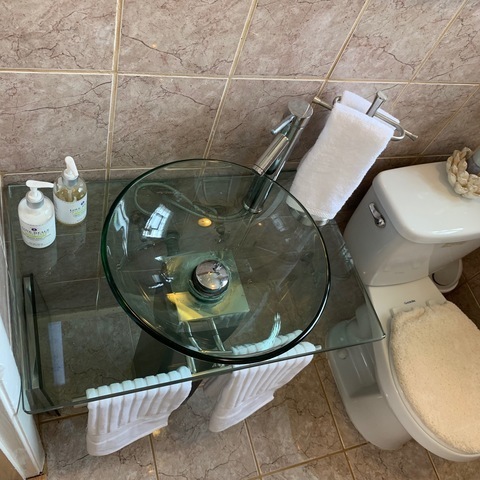 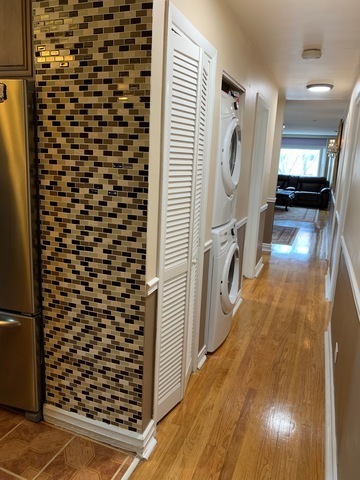 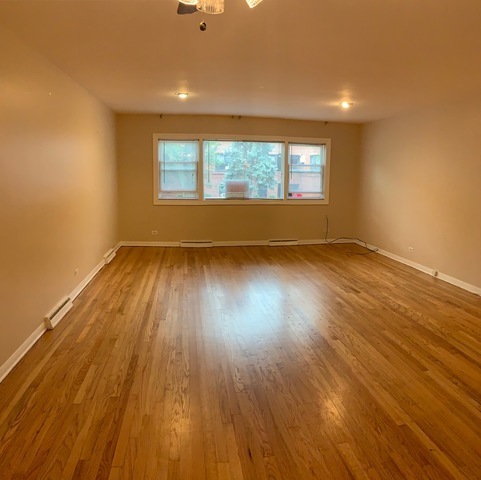 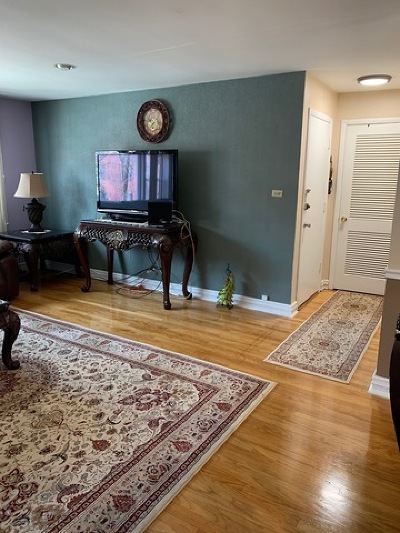 Spacious 3 bedroom, 1.1 bath units on 1st & 2nd floors - owners unit completely remodeled with beautiful gourmet kitchen, newer appliances & in unit W/D. 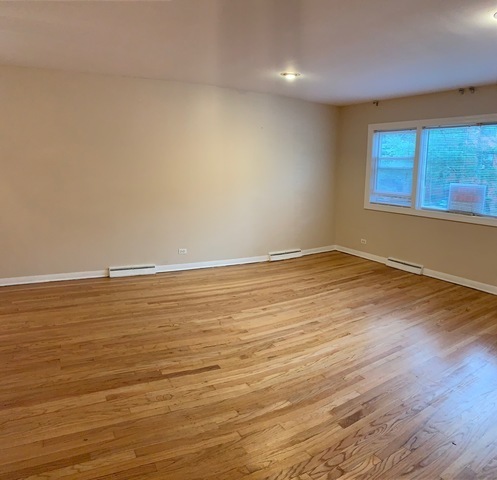 Separate heating, roof and mechanical all updated within last 5 years. 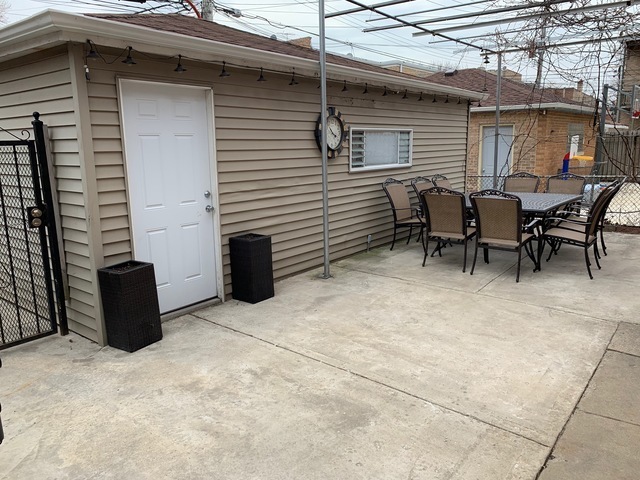 Nice backyard with detached garage for additional income. 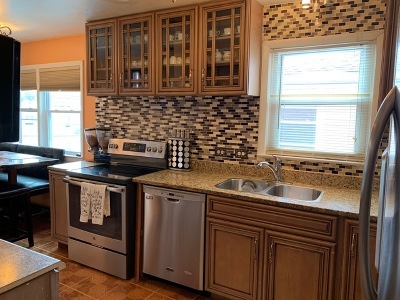 Apt 1 rented, apt 2 owner-occupied valued at $1950 w/2 car garage. Great area - Walk to stores, schools and public transportation, very easy to rent!